Delta has postponed a media event days before it was set to kick off because of "viral" customer service issues and a Congressional investigation into how airline customers are treated. "We decided that the timing is not right to showcase Delta's product innovations and global strategy," the company said in a statement posted on its Media Day website. It added that the company is looking at rescheduling the event. Last week, Delta (DAL) became the latest airline subjected to public scrutiny about how it treats customers. The company apologized for kicking a family with two young children off a flight after the customers already boarded. 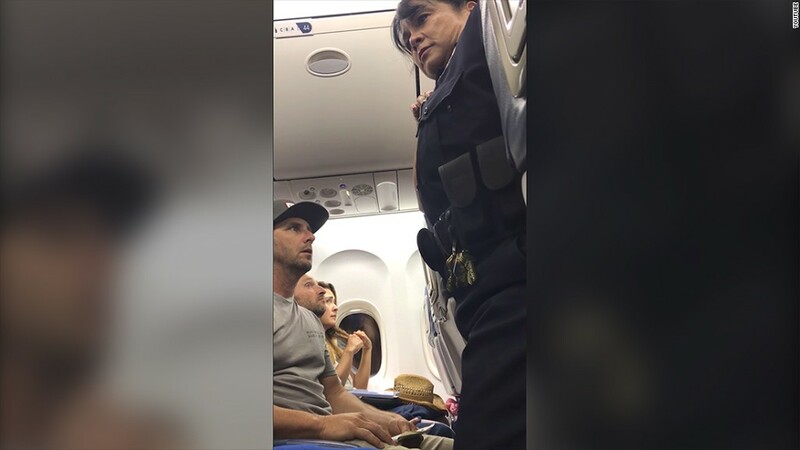 The incident occurred on April 23, but footage of the ordeal was posted to YouTube on May 3 by Brian Schear, the customer who can be seen arguing with a flight attendant. It was the latest high-profile example of a customer service crisis for the airline industry. Last month, a man was dragged, bloodied and screaming, from a United Airlines flight after he refused to give up his seat for crew members. The man eventually settled with United. And American Airlines is investigating after footage surfaced last month of a crying mother in a confrontation with a flight attendant on one of its airplanes. Members of Congress later called for an investigation into the state of air travel. United CEO Oscar Munoz testified before a House committee last week, and called his company's incident a "horrible failure." Lower-level executives from American Airlines (AAL), Southwest (LUV) and Alaska (ALK) also appeared.